Though Disney has declined to comment, it's believed that the they want Lady Gaga to play Ursula in the live-action adaptation of The Little Mermaid. However, it was also rumored that the popstar was offered a role in the DCEU's Birds of Prey, but she turned it down. Disney and representatives for Zendaya Coleman have yet to respond to the reports about the actress taking on the role of Ariel in The Little Mermaid live-action remake. EXCLUSIVE: Disney has made Rob Marshall the top choice to direct The Little Mermaid, the live action adaptation of the animated classic musical that will have new songs by Hamilton‘s Lin-Manuel Miranda and Alan Menken, sources said. Miranda and Marc Platt are producing. I’ve heard that Marshall has been offered the movie, and will take until after the holidays to decide. Execs at Disney are in the early stages of reviving Hans Christian Anderson’s The Little Mermaid as a live-action feature. 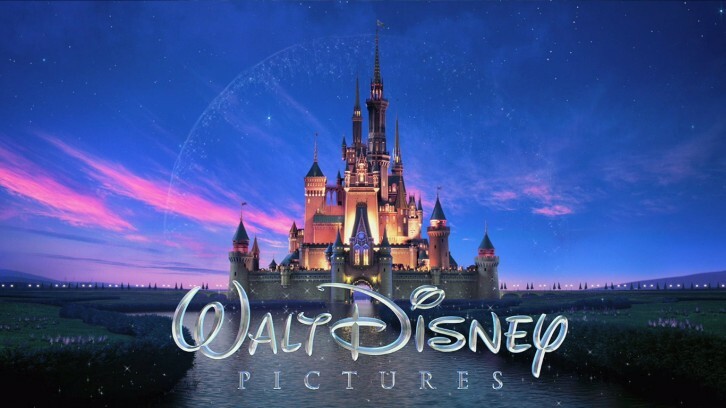 Disney production chiefs recently heard a new take and are currently evaluating whether to proceed with the idea. Deadline understands that initial discussions have also taken place with major producers, including some with a strong connection to the studio.